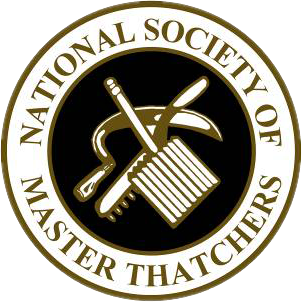 Here at Heart of England Master Thatchers Ltd we are roof thatchers in Nottingham. Offering a full range of roof thatching services in the Midlands and the surrounding areas we are diverse and can travel anywhere in the UK if required. We are one of the leading roof thatchers in Nottingham and the surrounding areas with over 10 years’ experience. 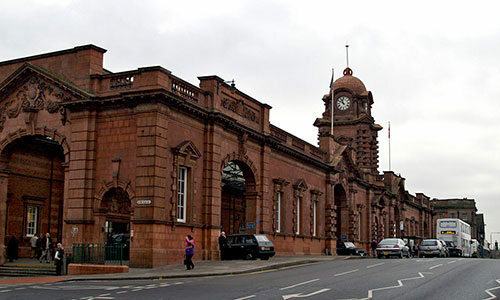 Known as the home of Robin Hood, Nottingham is well known for its history. We can help you preserve your historic thatched roof building with our range of thatching services which include re-thatching, ridges, repairs, moss removal and insurance surveys. We have many years’ experience of thatched roof repairs in Nottingham which means you can put your faith in us to produce high-quality repairs on your home. We are highly professional and have worked with landlords, housing developers, home maintenance companies, homeowners, and prospective buyers. Our roof repairs are durable and can last a long time. Roof repairs include repairing or replacing wooden beams and correcting sagging spots in the centre of roofs. We are skilled and experienced in a range of wood carpentry services. Rethatching can take a while to complete. However we strive to ensure we always leave your home as clean as we found it, cleaning up everything once we have finished. We provide rethatching Nottingham at great prices! Get in touch and we will provide you with a free no-obligation quote. Take a look below for our latest Roof Thatches in Nottingham.